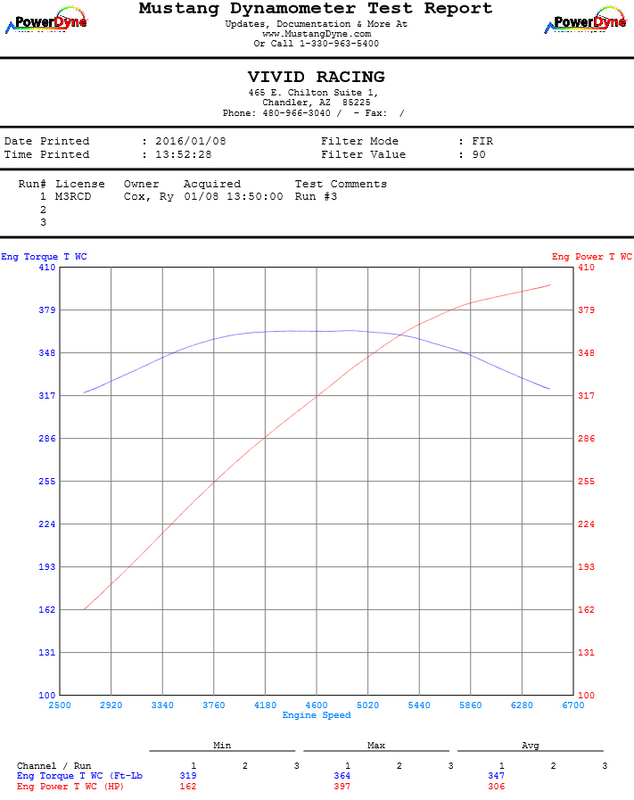 We had another 6.2L Mercedes C63 AMG in the building that we did our VR Tuned ECU Flash on. 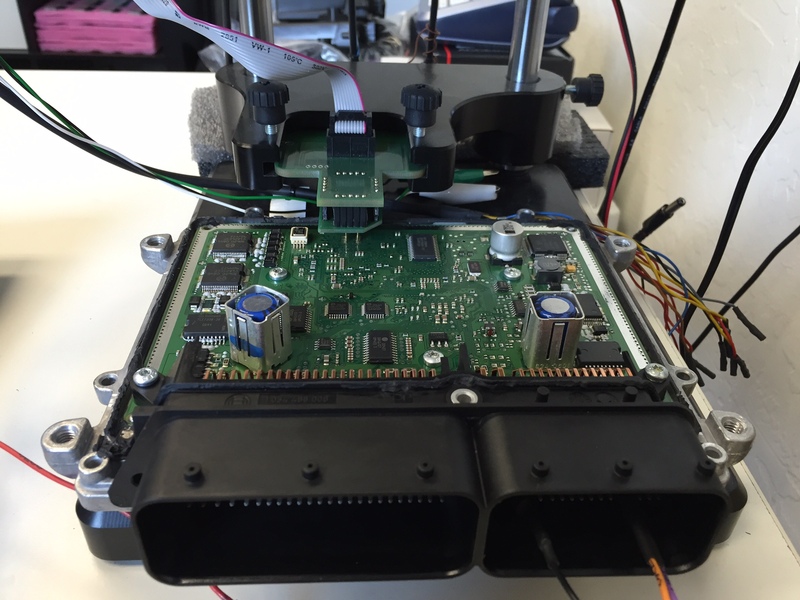 The ME9.7 ECU is easily removed following our instructions here where we do a bench flash. Tuning the cars fueling, timing, vmax, torque limiter, we take the C63 to a new level making over 500bhp. The C63 AMG comes stock with 442bhp which on 91 octane puts it at around 353 wheel horsepower on the mustang dyno. After the tune, the car goes to 397 horsepower and 364 ft/lbs of torque. This is pretty consistent with the other AMG C63 we recently did here accept about 30 degree cooler temperatures. Check out the pics and dyno below! 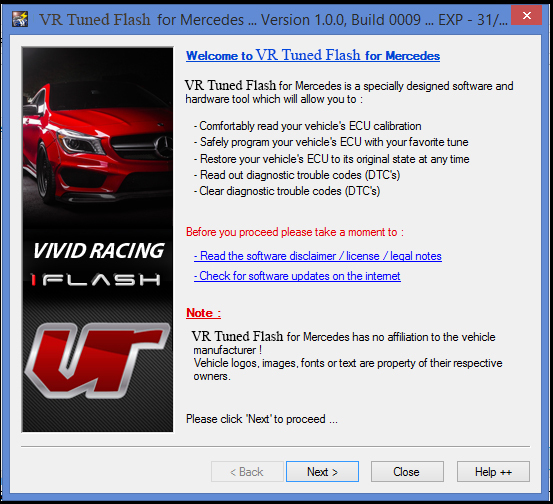 Ready to get your Mercedes C63 tuned, go here!